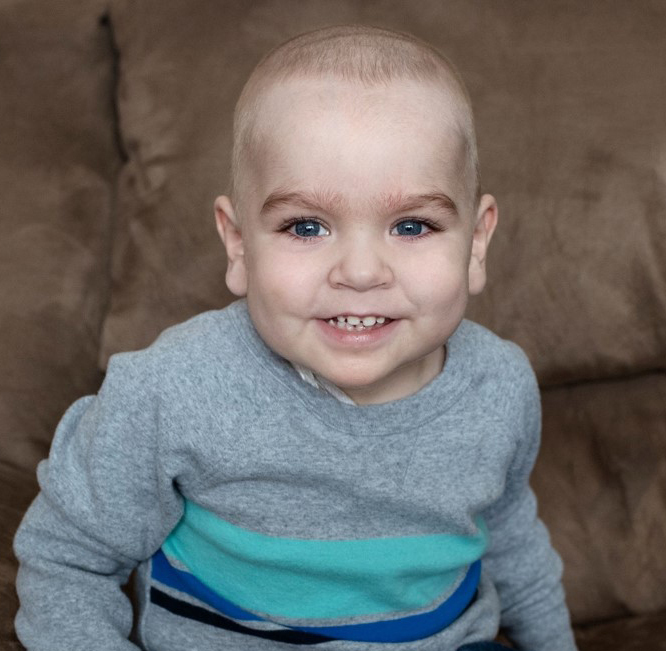 Thomas Edward Harner, two year old son of Arch and Cat Harner of Moscow, passed away on Wednesday evening, April 10, 2019, at Providence Sacred Heart Children’s Hospital in Spokane. In addition to his parents, Archibald and Catherine, Thomas is survived by his brothers, Russell (8) and Jackson (6), and his sister, Juliana (4), along with grandparents Leone Harner of Troy, Montana, and Russell Watjen of Savannah, Georgia, aunts and uncles Emily and Sean Dorigo, Heather Boyd and Mark Watjen, as well as numerous cousins. He was preceded in death by grandparents Warren Harner and Martha Watjen. The open memorial service will be held Wednesday, April 17 at 1:00pm, at the First United Methodist Church in Moscow with Rev. Debbie Sperry officiating. Burial will follow at the Moscow Cemetery.